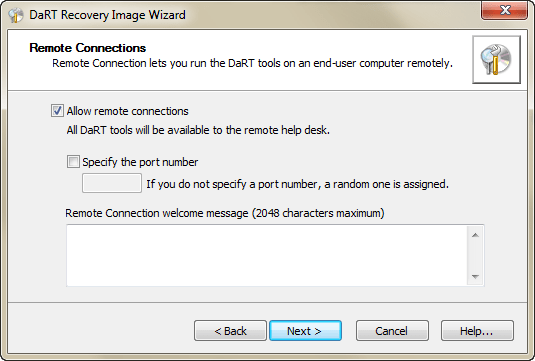 Note that you will need an active Software Assurance (SA) license to each OS that deployed with DaRT. 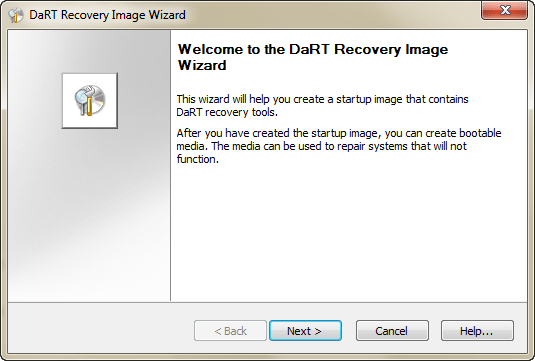 Install DaRT 7 from Microsoft Desktop Optimization Pack 2011 R2 (availtle to customers with active Software Assurance license) on your computer or on computer with DVD burner. On the welcome screen click “Next“. 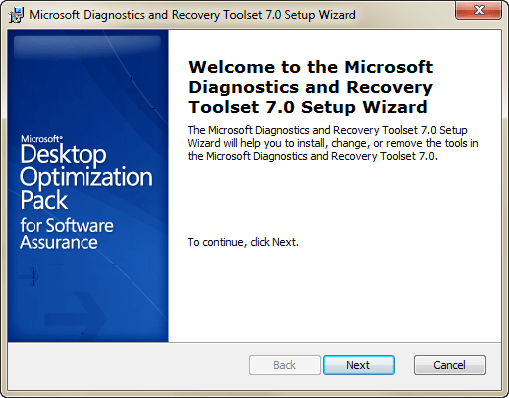 Insert and navigate to Windows 7/Server 2008 R2 media and click “Next“. On the Preparing files screen click on “Next“. Select or exclude the tools that will be included in your ERD image and click on “Next“. 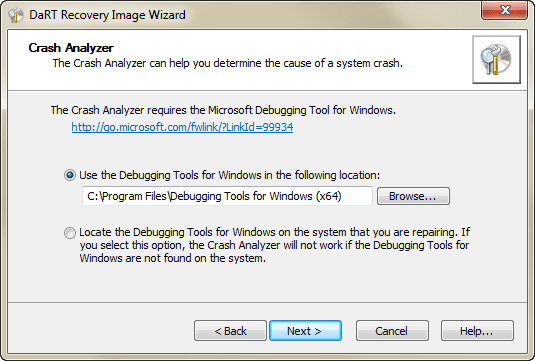 Locate the Windows Debugging tools and click on “Next“. 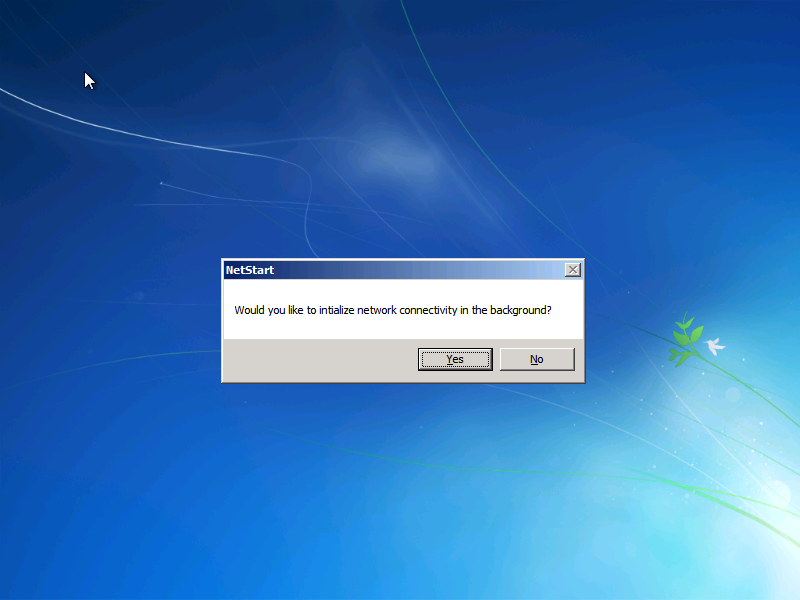 Choose if you want to allow Remote Connections and click on “Next“. 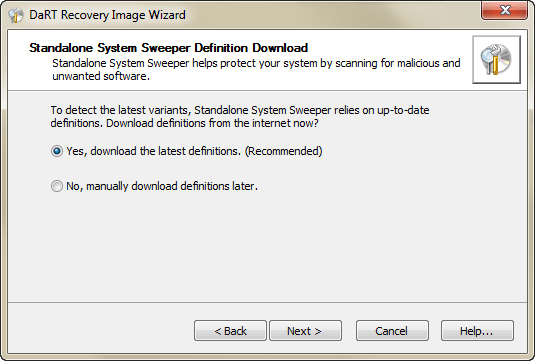 Choose if you want to update your ERD’s Standalone system sweeper and click on “Next“. If you want to add additional drivers, click on Add. Then click on “Next“. On the Additional Files click on “Next“. 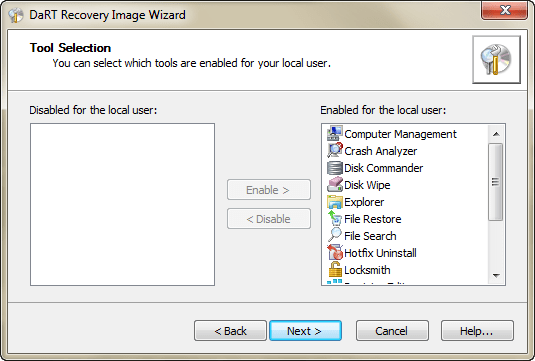 Note: You can add useful applications and files to your ERD ISO image such as disk imaging utility, corporate antivirus, etc. 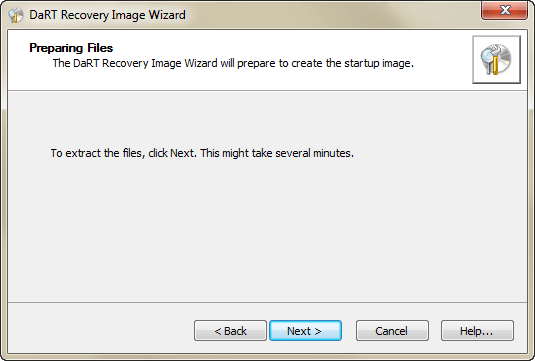 To create the ISO image click on “Next“. 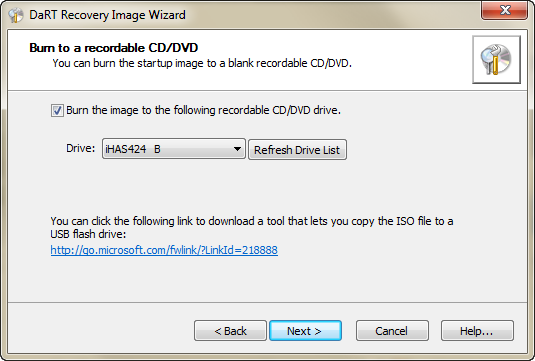 If you want to burn the ISO into a media set the wizard to your media burner. Click on “Next” to proceed. 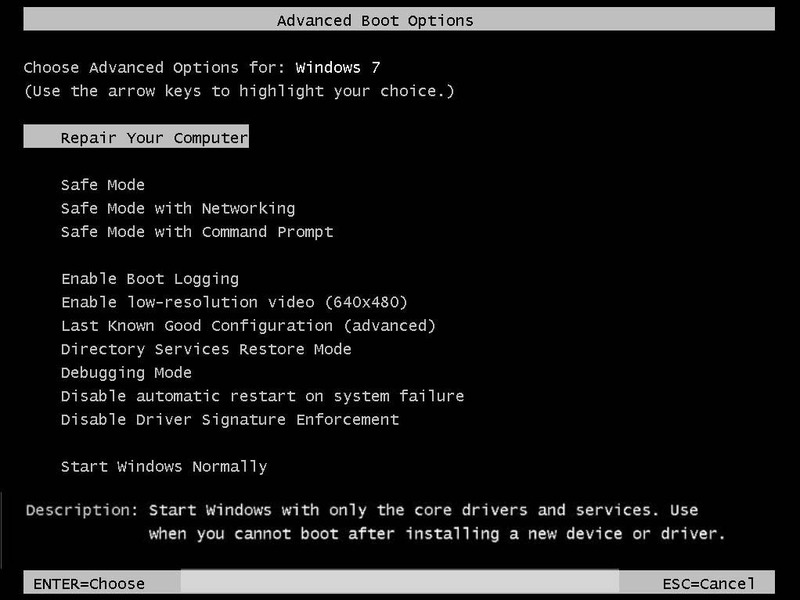 In order to replace the default Windows RE boot image with DaRT, you’ll need to use an account with administrative privileges (member of the local Administrators group at least). 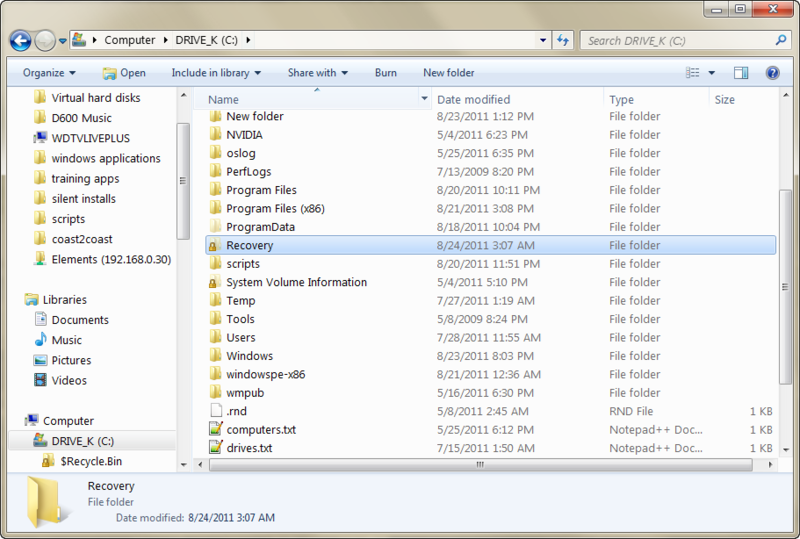 Open Windows Explorer, click on the ALT key and choose “Folder Options” from the Tools menu. 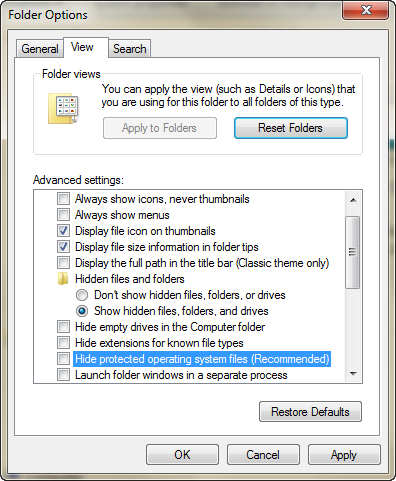 Choose “Show hidden files, folders and drives” and deselect “Hide protected operating system files (Recommended)“and “Hide extensions for known file types“. 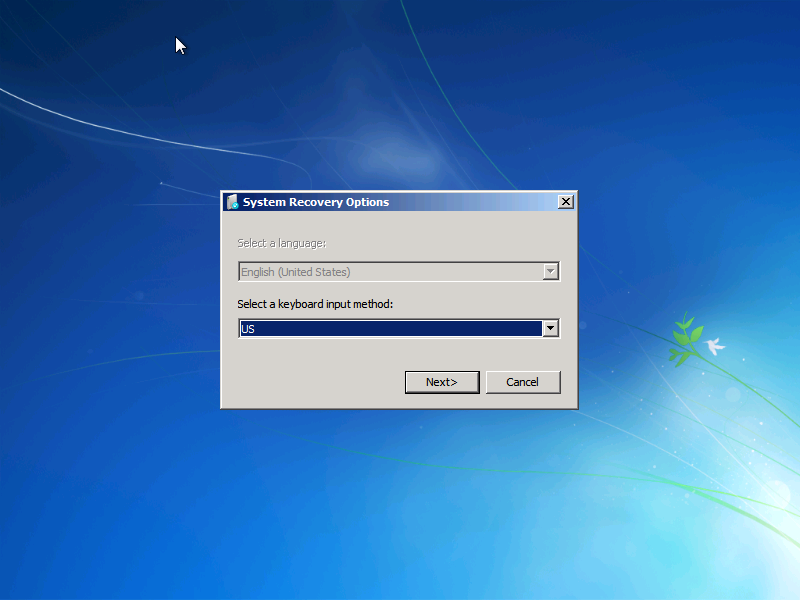 First we need to change the folder opens so we can view the hidden recovery folder. 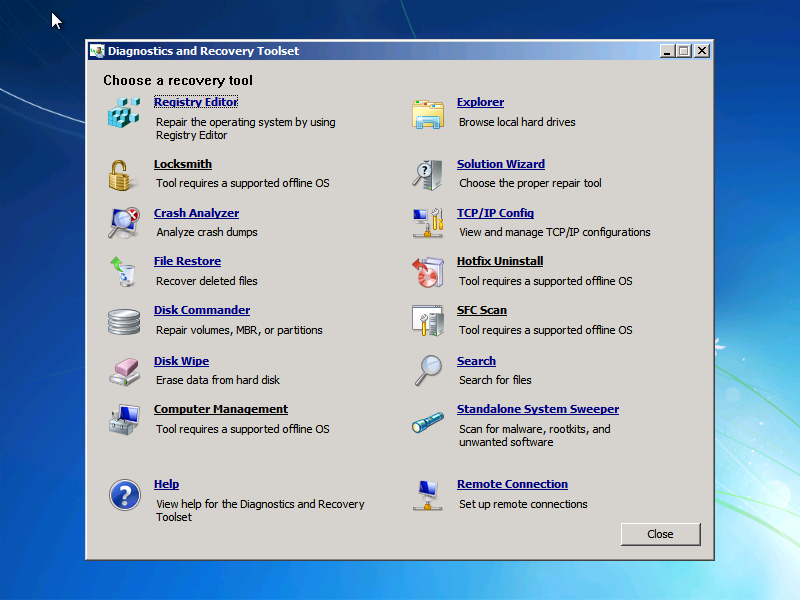 Open Windows Explorer, click on the ALT key and choose “Folder Options” from the Tools menu. 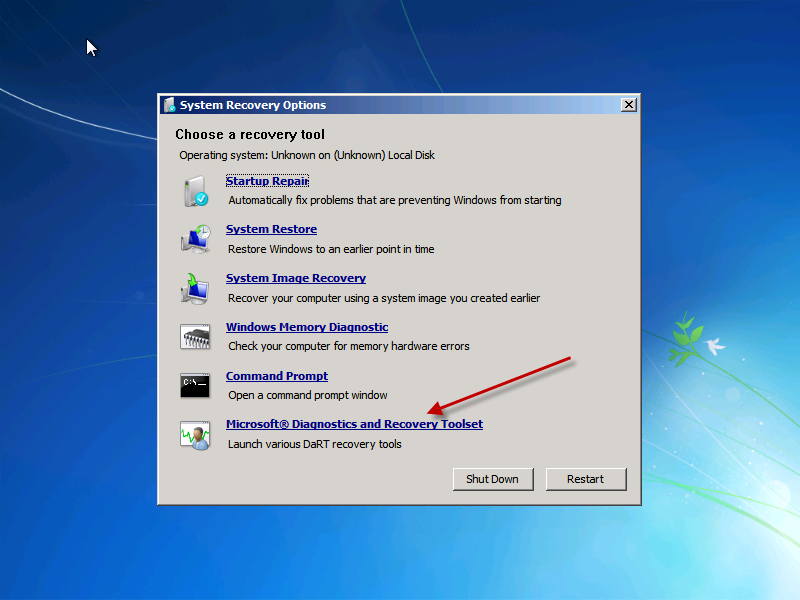 Open C: Drive, right-click Recovery folder. Choose “Properties” from the menu. Select Security tab, and click on “Edit“. On the new windows, click on “Add” and find you user account, then click on “OK“. 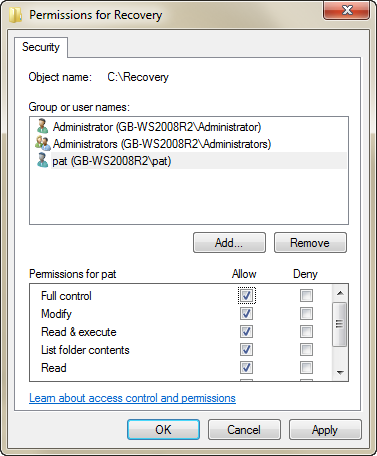 Assign Allow: Full Control permissions for the specific account and click on “OK“. 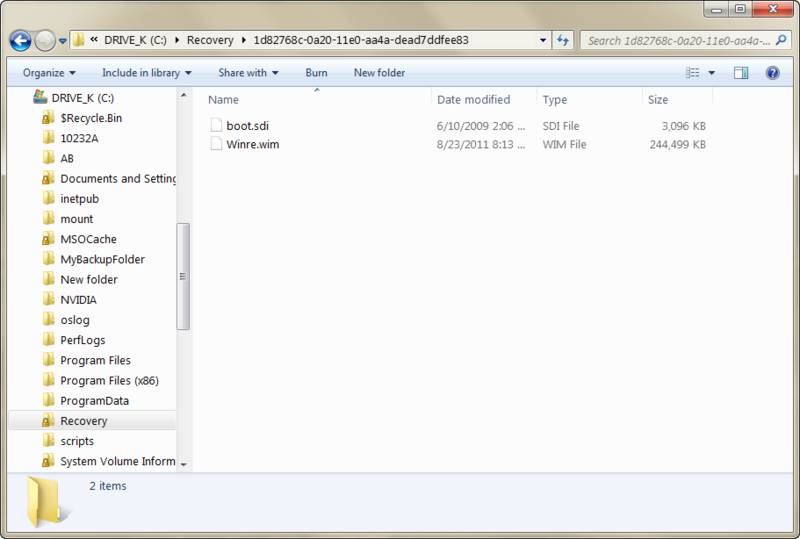 Now, as you can see, the C:Recovery folder is accessible to your user account. 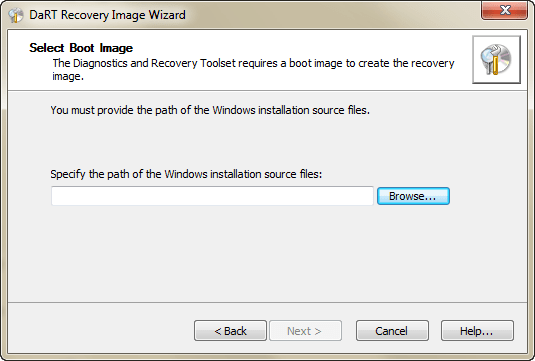 At C:Recovery<UID> you’ll find the Winre.wim image file. 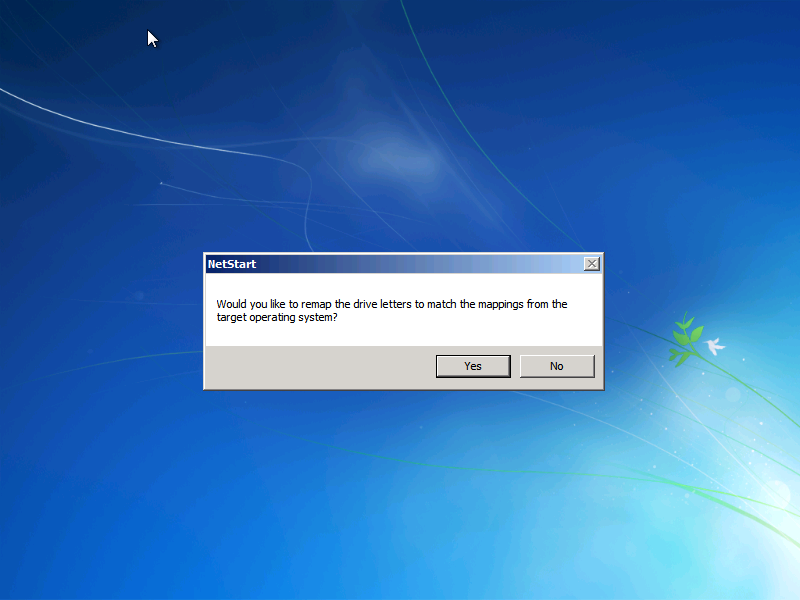 This is the Windows RE image that has been loaded every time you’ve chosen to repair your computer from the F8 startup menu. In Windows PE your drive mapping will not have the same drive letters and this can be confusing. You now have 14 additional tools at your disposal. My favorites are below.